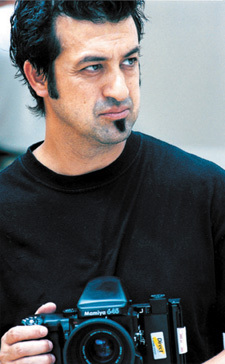 One of the world’s best-known hairdressers, Anthony Mascolo is now as renowned for his photography as for his hairstyles. The youngest of five brothers – four of whom were to become hairdressers – Anthony started hairdressing at the age of 12 and was fully qualified by the time he left school. His first job was in the family salon in Streatham, South London, where his brother, Bruno, mentored him – taking him on photographic shoots and inspiring him to learn from his experiences. Together they worked on stage presentations around the world as part of an artistic team with their brothers, and Anthony quickly became an in-demand session hairdresser. By the early 1980s, Anthony had started experimenting with photography after becoming frustrated with the results he gained when working with other photographers – they simply weren’t capturing hair the way that he saw it. He bought a camera and put to good use the tricks he had learned on shoots over the years. “I didn’t know the rules,” he says, “so it was easy to break them!” His comprehension of what works to make a total image and his dynamic vision has taken hairdressing photography to a new level, constantly raising the standards and pushing the creative boundaries. In 2002, Anthony became international creative director of TIGI Haircare and together with his wife Pat, a make-up artist, set up the Bed Head Photographic Studios in Battersea, South London, which remains the creative hub of the company. Over the next couple of years, Anthony developed a team of hairdressers to support his directional education policies and operate as the TIGI international creative team. 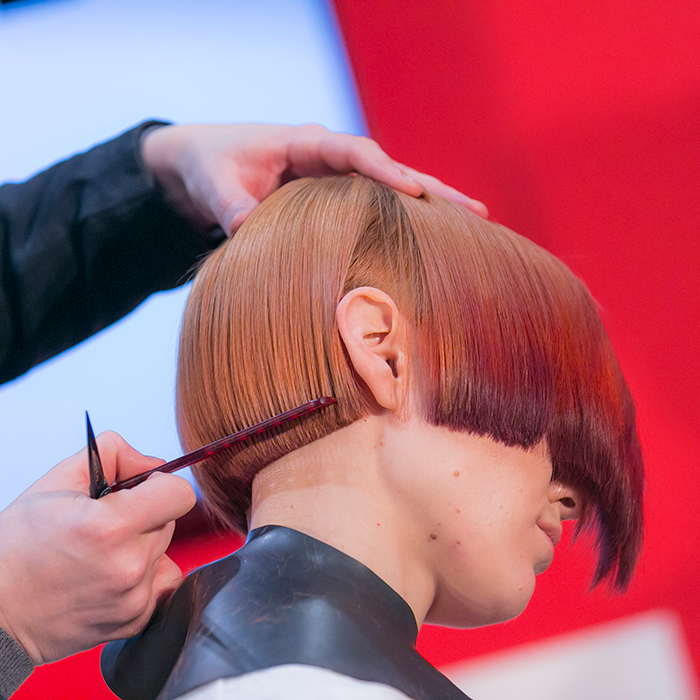 Within three years, Anthony had opened the TIGI International Creative Academy in London – and has since opened a second in New York. Over the years, Anthony has also won HJ’s British Hairdresser of the Year on three occasions, as well as wins in the London and Avant Garde categories. He is also proud president of the Alternative Hair organisation.